Swedish developer DICE, known for its immersive first-person games such as the Battlefield series, Mirror's Edge, and Star Wars Battlefront, is hiring for new developments in virtual reality. "We have a small multi-disciplined team with Frostbite who will work on virtual reality projects and for that team we are now looking for a Creative Director." It's highly unlikely that DICE's VR efforts involve adding VR support to any of its existing games. 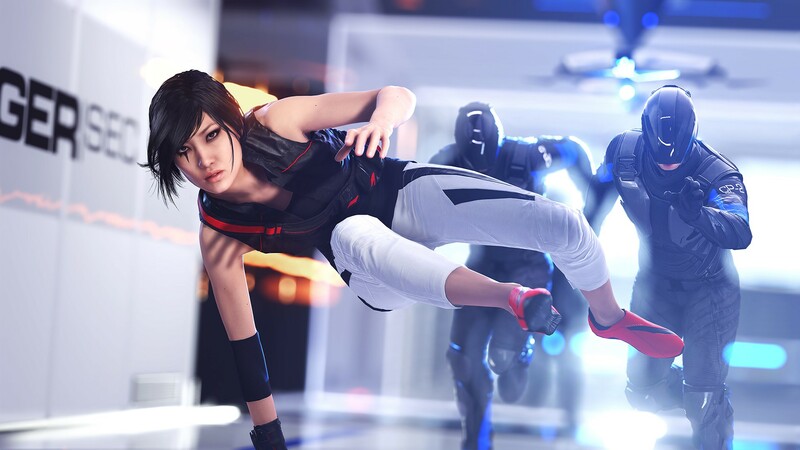 In an interview with IGN, Mirror's Edge Catalyst lead producer Amo Mostofi said, "...We never specifically looked at Mirror's Edge as a VR vessel ... I think if we are ever going to do anything with VR, we would want to build something specifically for VR." Mirror's Edge Catalyst lead designer Erik Odeldahl added, "As a studio, it's definitely something we're looking at. I think the important thing here is that VR is such a different thing. I mean if we do it, we should do it right. So, it's going to take research and it's going to take a proper implementation for it." We look forward to seeing what DICE is able to cook up with the Frostbite engine for VR. 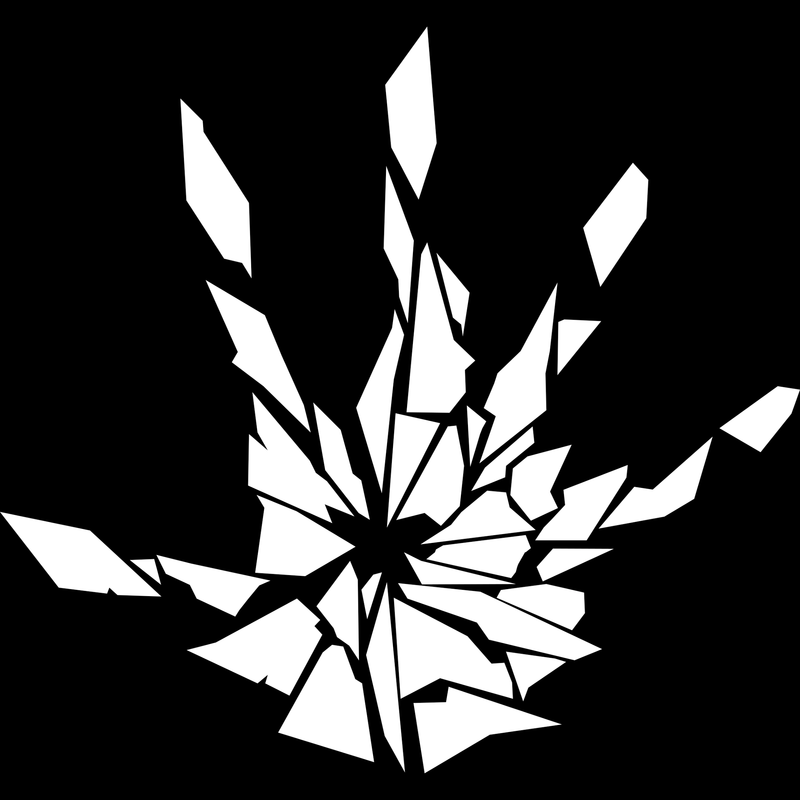 It's a shame that we won't see a Mirror's Edge VR game anytime soon - but really, how long could you handle this before the motion sickness kicks in?